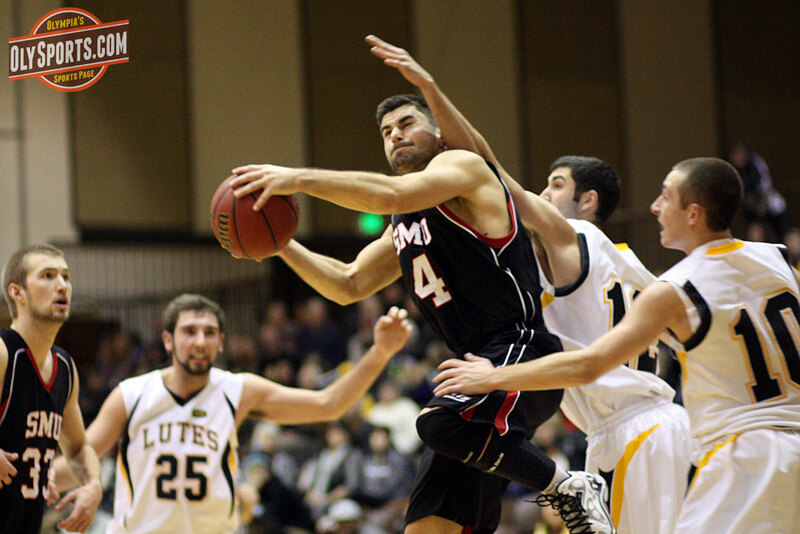 The Saint Martin’s men FINALLY play their first non-exhibition game of the season on their home court at Marcus Pavilion tonight when they face Northwest Christian at 7:00 PM. The Saints went 2-6 in counting games while on the road including a split in GNAC play. They knocked off Simon Fraser 78-62 on December 5th and fell to Western Washington 87-75 on December 7th. They have played two exhibition games against Division I opponents and hung with Montana on Sunday night, trailing by just eight twice in the second half. Northwest Christian is 7-3 in their first season under head coach Luke Jackson. Jackson was one of the best and most popular players to come out of the University of Oregon and was the tenth overall pick in the 2004 NBA Draft. Now he is the head coach of the NAIA school across the street from his alma mater. The Beacons are led by Spencer Coleman’s 20.7 points per game and 11.1 rebounds per game. You can listen or watch the game with me, Brandon Sparks, on the call by clicking here. 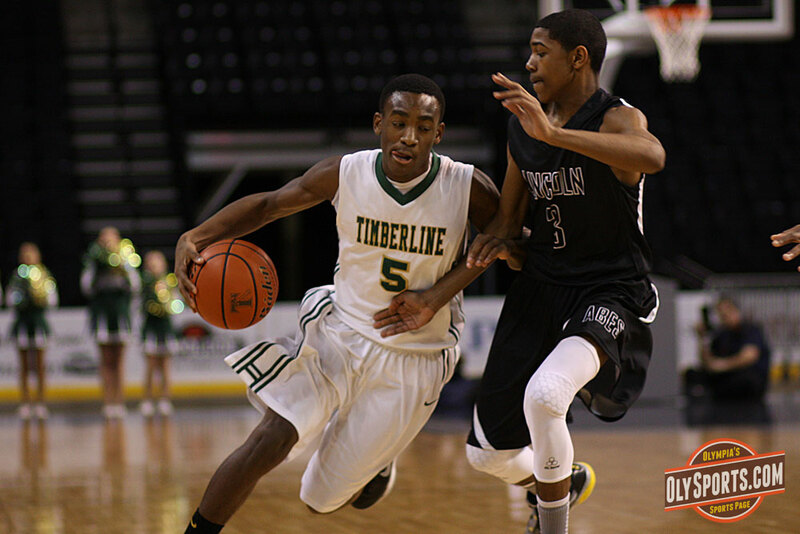 Narrows League play continues tonight with a big game at Timberline High School where Donaven Dorsey and the Blazers take on Alphonso Anderson and the odds on favorites in the 3A Narrows, the Wilson Rams. Wilson is 1-0 in the 3A Narrows League coming off a 40 point win against Mount Tahoma on Friday night while Timberline sits at 0-1 in league after falling to Foss in overtime. The Blazers bounced back on Saturday with a double overtime win at Kentwood. Dorsey scored 44 of their 66 points in the game. Posted on December 18, 2013, in Basketball, College, High school, North Thurston HS, Olympia HS, Saint Martin's University, Timberline HS. Bookmark the permalink. Leave a comment.